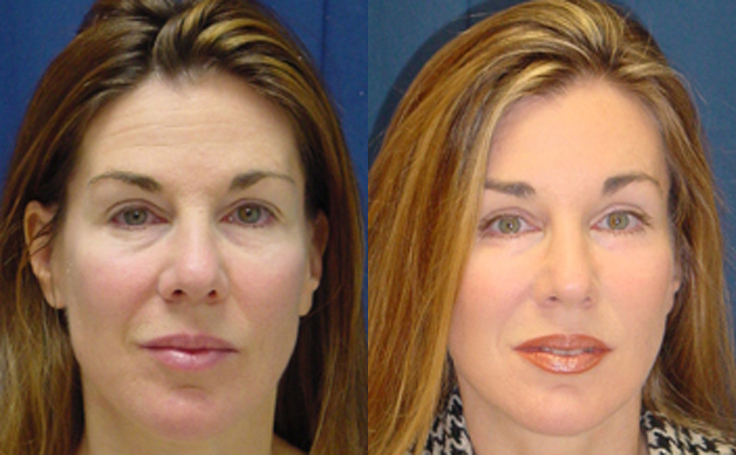 This patient underwent a Brow Lift with Dr. Ricardo Rodriguez in Baltimore, Maryland for a softer, more relaxed look. 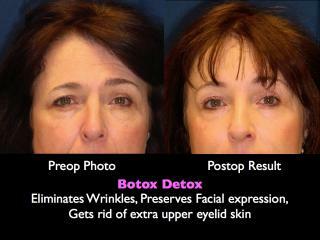 The Brow Lift is a 2 hour procedure which is performed under IV anesthesia. Patients can go home about one hour after the procedure. The recovery time is one to two weeks. Dr. Rodriguez has 20 years of experience performing this procedure.